Morocco may be gaining support and not because of their bid. A leopard never changes their spots and that seems to be the case for FIFA as there is a growing fear their members may keep the Canada, Mexico and United States bid from getting approved for non-soccer related reasons. According to Washington Post’s Steven Goff, there is fear among those inside the North America bid that Morocco is gaining support to host the 2026 World Cup. 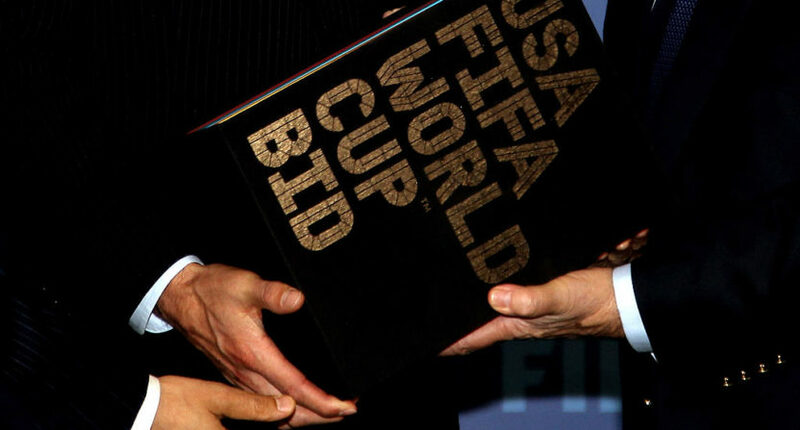 Not because their bid is better than the North America bid but due to a shrinking popularity for the United States around the world because of Donald Trump’s presidency and in order to get revenge on the United States for the FIFA corruption trials and investigations. Maybe this is a result of people in the North American bid to not take anything for granted and not leave any stone unturned but it definitely isn’t a certainty that Canada, Mexico and the United States will get the 2026 bid. Due to new voting rules in order to try and keep corruption out of the voting process, each FIFA country gets a vote in an open bid process. Goff points out that assuming they vote as a bloc, Morocco would get 53 votes from Africa simply because Africa would likely vote for their country mate. Morocco only needs 104 votes to host and would have more than half the votes they need just from Africa alone. The North America bid would get 32 votes from CONCACAF if they vote as a bloc. In terms of the two bids, the North America bid is by far the better bid. They already have the infrastructure and facilities in order to host a 48 team World Cup. Morocco has infrastructure issues and only put nine stadiums in their proposal, which would make it tough to do a 48 team World Cup. With corruption being synonymous with FIFA over the years, FIFA may change one bad voting process for another. While there is no indication Morocco is doing anything corrupt, there is a possibility they win the bid thanks to being with one of the biggest confederations in FIFA and because nations may not like the United States trying to jail corrupt soccer officials. That seems like a great way to show people your organization has cleaned itself up.